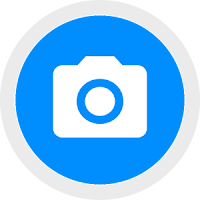 Snap Camera HDR Is a Fast HDR camera experience with regular updates and new features added all the time. 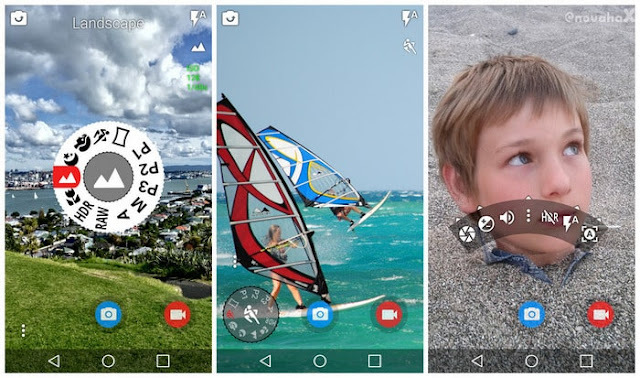 Snap Camera lets you take pictures and record video with a single click, no cluttered preview screen, just the two buttons you really need. HDR is a feature that lets you take pictures of scenes with very dark and very light areas. Colour and Contrast (if supported by the hardware). Fast picture mode instantly captures photos at the preview resolution. Use the advanced video settings to record video in resolutions not allowed by other cameras.